In the second half of the 20th century, San Francisco began to emerge as an important cultural and economic center of the country. It was a time when the region gained its own prominence in creativity and design and started to influence not only the Western United States but also the nation as a whole. Today, the city by the bay is again creating a certain cultural gravitas as it exports its influential design more broadly across the globe, and its architecture will play an important role in that transition. “We’re inspired by some of the great architecture in other cities both nationally and internationally and, I think, saw a great opportunity to bring some of that to San Francisco,” says Principal of DM Development Mark MacDonald. DM Development, co-founded by MacDonald and Danielle Dignan, is quickly making a name for itself as the premier design-first firm in San Francisco. 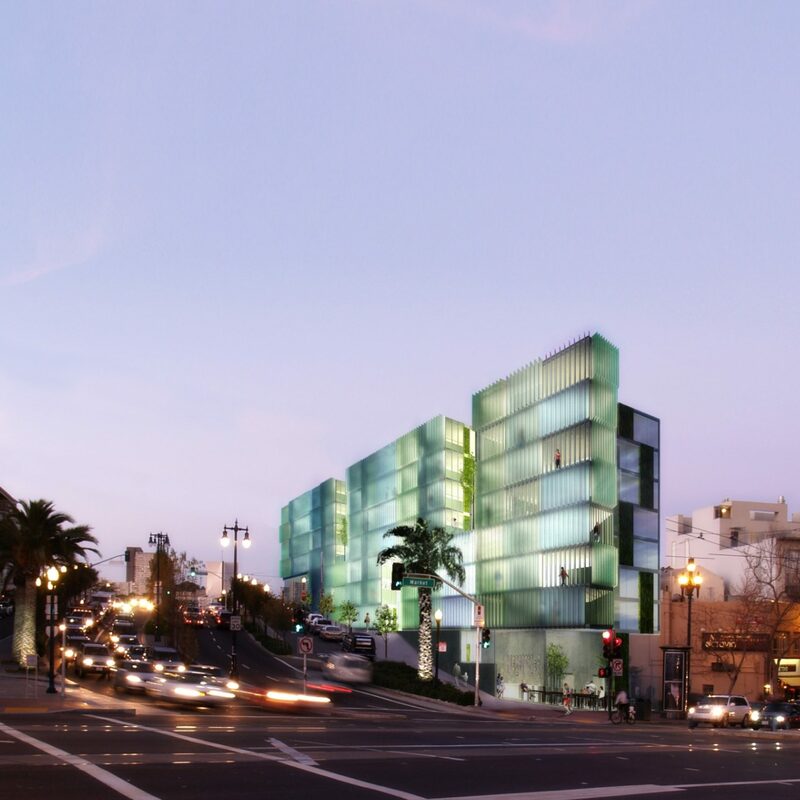 DM has partnered with DDG, another design-first real estate investment and development company based in New York and San Francisco, to bring about a trio of Hayes Valley projects that are utterly unlike the Victorian homes and Bay windows aesthetic for which the city is famous.